Each spring, like clockwork, we scrub our homes from top to bottom, our closets of clutter and even our cars take a trip to the cleaners, but what about our beauty routines? Can you remember the last time that you gave that a good refresh? 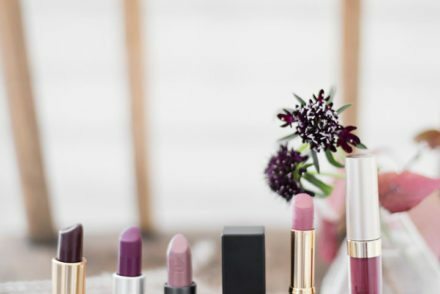 I know I couldn’t until recently when I found myself running late for an event because I was looking EVERYWHERE for one of my favourite lipsticks. Then and there I realized that holy moly do I ever have A LOT of clutter in my cabinets. It got me thinking that this clutter not only makes it hard for me to find what I’m looking for efficiently, but also I realized how many of my makeup, skincare, body products and heck, even my toothbrush were nearing the end of their days. I promptly made a plan to spring clean my entire beauty routine the following Saturday. 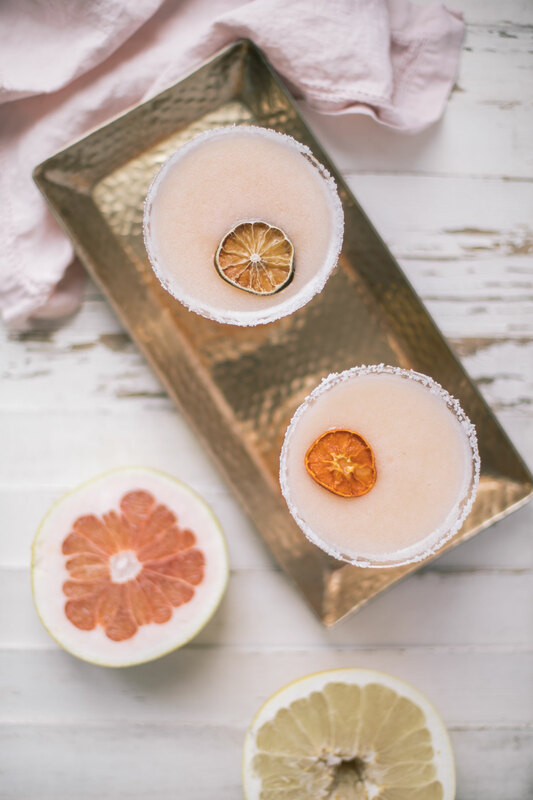 In doing so, I came up with a list of 5 simple ways you too can clean up your beauty routine, and even add a few new goodies (like a fancy rose gold toothbrush) into the mix. Clean Your Makeup Brushes: As much as I try to stick to a once a month ritual of cleaning my makeup brushes I sometimes forget to give my makeup brushes a good scrub down. 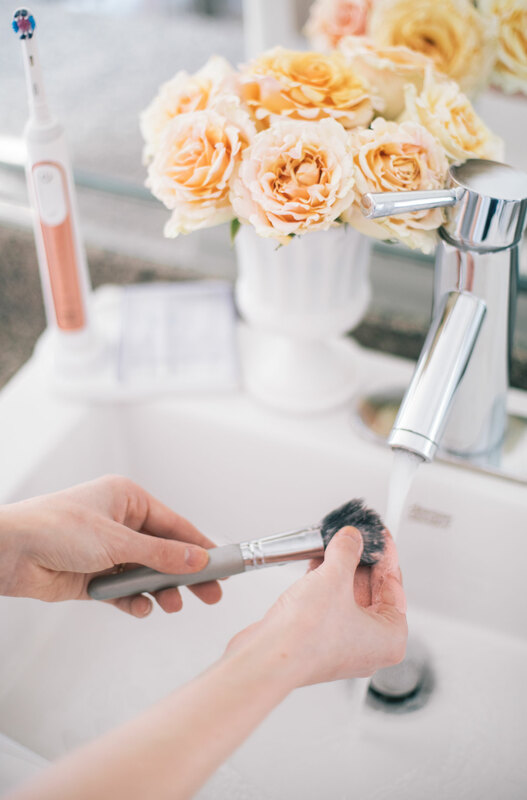 Even if you aren’t someone who cleans your makeup brushes frequently, I’d highly recommend taking spring as the perfect opportunity to give your makeup brushes a wash. Did you know that there’s a gross amount of bacteria that lives on our makeup brushes? This means that each time we apply makeup to our face, the bacteria gets swiped back into our skin, eventually causing breakouts, that no one wants! There are a ton of great products out there specifically designed to clean makeup brushes, but if you don’t have them, I suggest simply using shampoo and following up with an antibacterial spray. Tip* clean your makeup brushes on a day, like Sunday, where you know you won’t be wearing any makeup. This way, your brushes will have time to dry completely before you begin using them again. 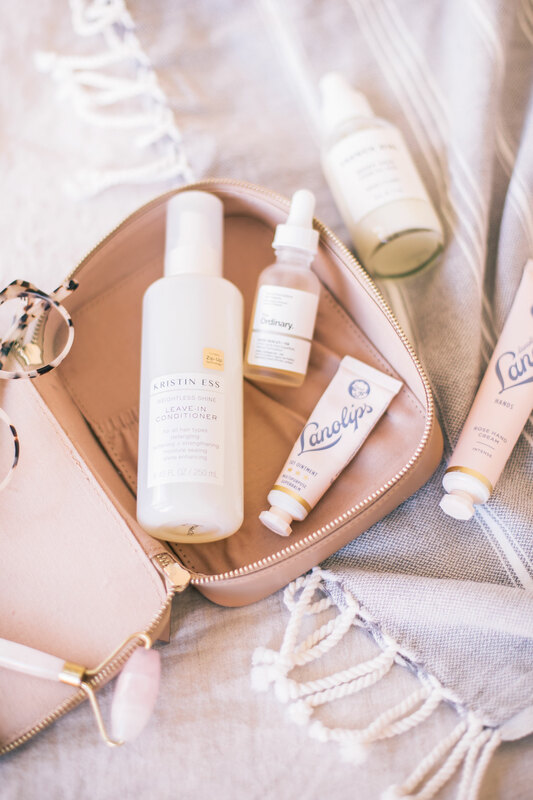 Add Something New to your Skincare Routine: Most of us know that it’s ideal to swap out skincare items such as cleaners and moisturizers with each changing season. 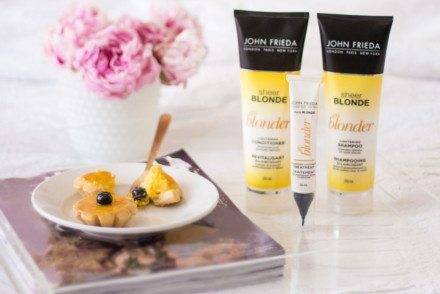 But this spring, how about going a step further and adding something a little more luxurious like a quartz or jade roller into your routine? I’d been curious about crystal rollers for quite some time (see expressed interest here) so it’s safe to say that when I recently received one at a Crest/Oral B event, I was beyond excited. 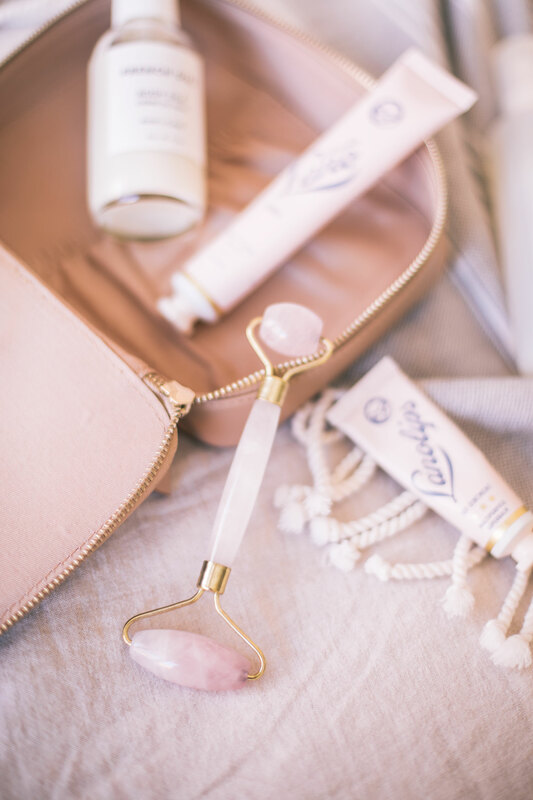 I love that I’ve added the quartz roller into my beauty routine because it feels like I’m giving myself some extra love in the skincare department. The cool quartz makes my skin feel so refreshed and less puffy and rolling your skin can actually eliminate toxins and improve blood circulation. I use my roller in combination with a hyaluronic serum so that it penetrates deeper into my skin giving me that springtime glow I’m forever coveting. Tip* Place your quartz/jade roller in the fridge overnight so that when you use it in the morning, it will have an even more invigorating cooling effect! Freshen up your oral health: Up until recently, I had gone years without using an electric toothbrush. It’s not that I was bad with my oral health, but an electric toothbrush was never something that I thought I needed to invest in. That all changed this spring when I got my hands on the Oral-B Genius. 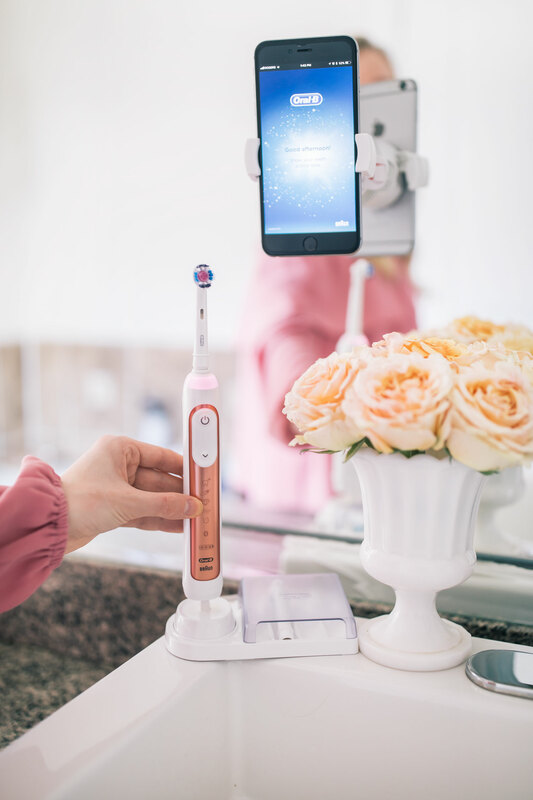 Beyond the fact that this toothbrush is a joy to have on my counter top thanks to the gorgeous rose gold plating, this toothbrush, combined with the Crest 3D White Whitening Therapy collection (there’s a sensitivity and enamel care option), is basically like a trip to the dentist. 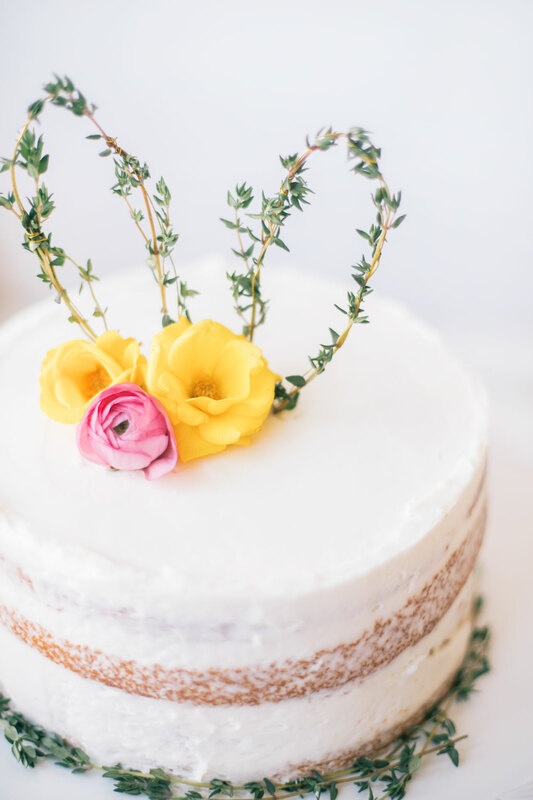 Having a nice, white smile obviously has a ton of great benefits, but it is also such a confidence booster, which is not only wonderful for spring but year round. The Oral-B Genius 8000 is my new fave spring beauty product for a few reasons. First and foremost, I love that my Oral-B Genius 8000 comes with a downloadable app where I can literally watch myself as I brush my teeth. The app shows me exactly where I’m brushing and tells me how long I need to brush each side of my mouth (it buzzes once I’ve completed that particular side). It’s almost like a game I’m playing to get to optimal oral health and I love it! Another very cool feature is that when I’m brushing my teeth if I press down too hard, the LED light will change to red which indicates to let off on my pressure. To say that this is truly the best spring cleaning I have done for my overall wellness is an understatement! Tip* Be sure to personalize your Orbal-B Genius 8000 by using the 360 SmartRing with LED lights. There are 12 colors to choose from (mine is pink!) and you still receive the visual feedback on your brushing pressure, brushing time and selected mode. 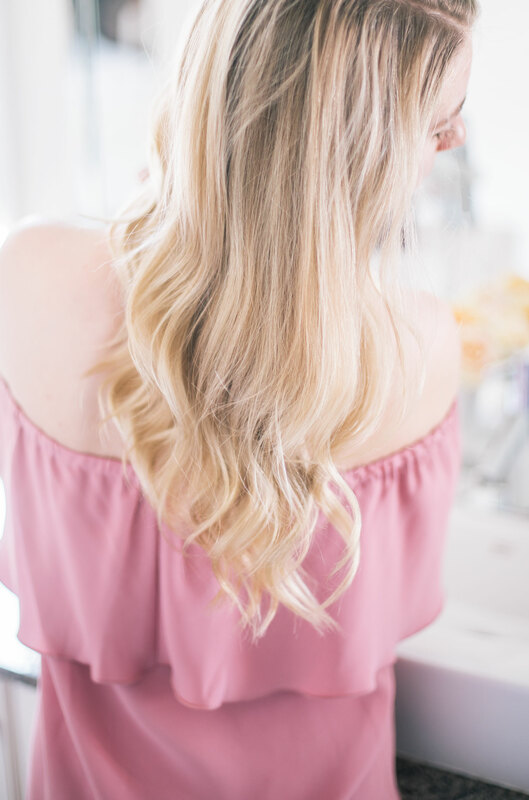 Get a Haircut or Trim: I know that this suggestion actually means that you have to step out of the house to check off your spring beauty cleaning list but trust me on this. A good cut or trim can do wonders for your hair! Since I’m getting married this year and want to have long, healthy locks, I’ve been making it a point to get my hair trimmed (even if just a ½ an inch) every 6-8 weeks, and what a difference it has made! Not only are my dry, split-ends much less prominent, but I’ve found that each time I get a trim, my hair looks as fresh as though I’ve gotten it coloured (which is such a time/money saving hack since I realistically only colour my hair 3 times a year). Tip* After you’ve had your first haircut or trim, book your next appointment right then and there put it in your calendar. This way, you won’t forget to follow up with a trim 6-8 weeks down the road and the salon will most likely call you to confirm your appointment a few days in advance. 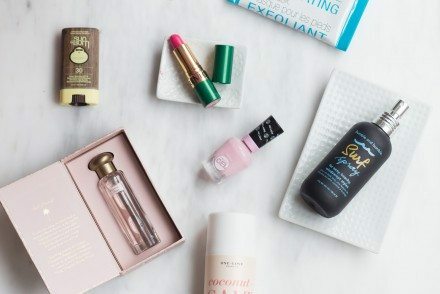 Toss Old Beauty Products to Make Room for New Ones: Have you heard of the 1 in and 1 out rule for clothing? It basically means that when you purchase a new item, you should promptly put another pre-loved garment that is no longer serving you in the donate box. In my opinion, the same should apply to beauty products. You can’t imagine the amount of products I have laying around my bathroom that are either expired or that I’ve tried, simply didn’t like, but never got around to doing anything with. I’m taking this spring as the perfect opportunity to deep clean my bathroom cupboards and shelves, getting rid of anything that has expired, and donating any lightly used skin care or body products to friends and family who might enjoy them. I only want items in my skincare and beauty routine that I love and that are serving a purpose. Also, having less means that I save so much time since I won’t be rummaging around searching for my favourite lipstick, à la last week. 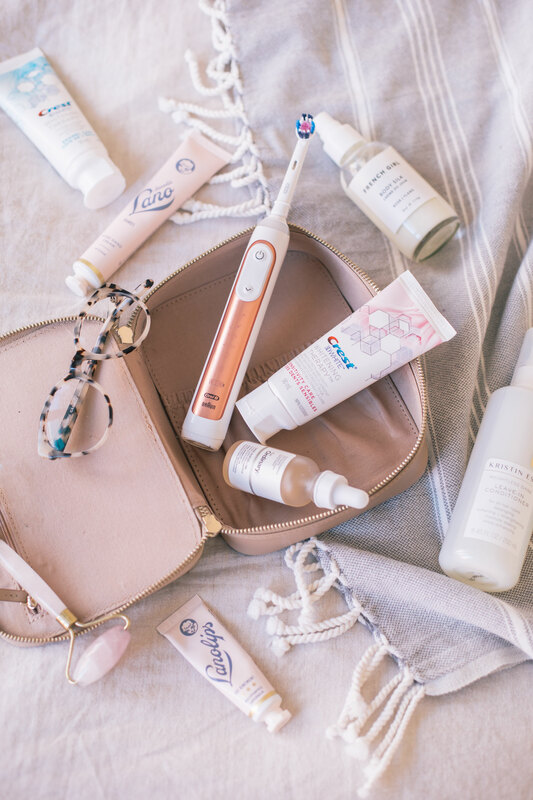 Tip* Purchase beauty items that you will also want to display on your counter (like my Oral B Genius toothbrush). This will not only help reduce clutter in your cabinets but you’ll want to keep your counters looking organized with the products you love on display.